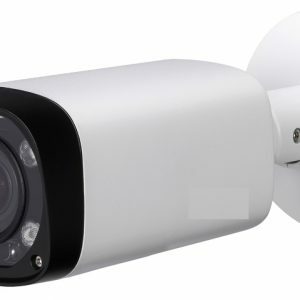 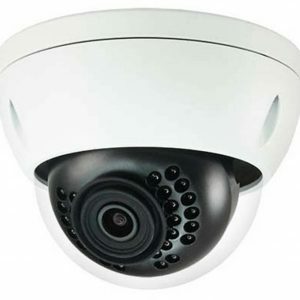 Featuring a True Day/Night, 2-megapixel resolution, Pan/Tilt/Zoom (PTZ) camera with a 30x optical zoom lens, this series provides an allin-one solution for capturing long distance video surveillance for outdoor applications. 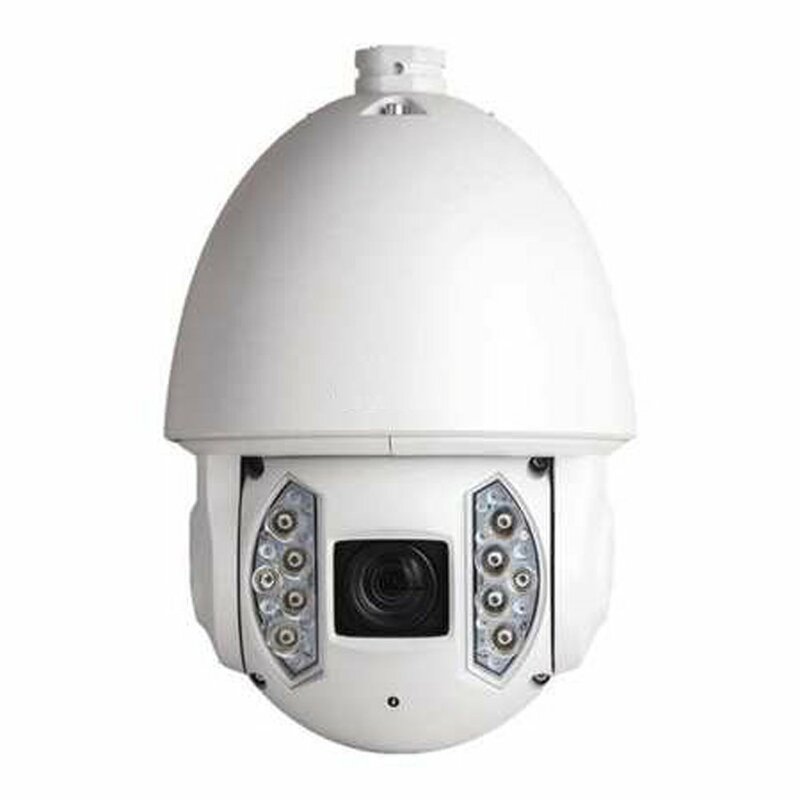 Together with its infrared illumination and Starlight Technology, the camera is the perfect solution for dark, lowlight applications. 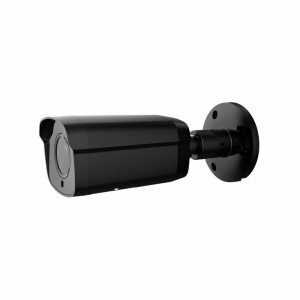 The series combines a day/night mechanical IR cut filter for the highest image quality for variable lighting conditions during the day and True WDR for applications with direct sunlight or glare.